Few days ago, I checked my Work section on Facebook that the name of employer I have added is correct but not linking to the correct facebook fan page. 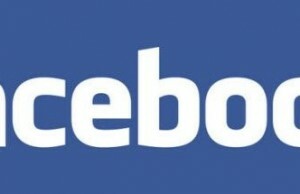 Actually when I added that employer, Facebook created a new fan page with just one fan i.e. me. In fact my employer’s facebook page is having more than 1,000 fans but my work profile section was not having the correct page link. If you are also facing the same issue, then here is a tutorial to correct that link in your Facebook account’s Knowledge and work section. Now you need to login to your Facebook account using Firefox. Once you are logged in, click on “Edit my profile” link available just below the profile picture. On left panel, you can see “Education and Work” section. Click on that to add or edit your employer information. If you already added the incorrect employer then click on “Edit” link beside the employer information. Now a form will open where you can edit the information. – As the form is open, you need to select Forms ==> “Display Form Details” option on Web Development Toolbar add-on on Firefox. You can see in the picture below. – Now you need the profile ID of correct facebook page that you want to link from Work section on your Facebook profile page. For example, I wanted to add “Internet Techies” as an employer for me. 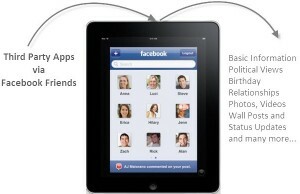 I need the profile ID of “Internet Techies” facebook page. 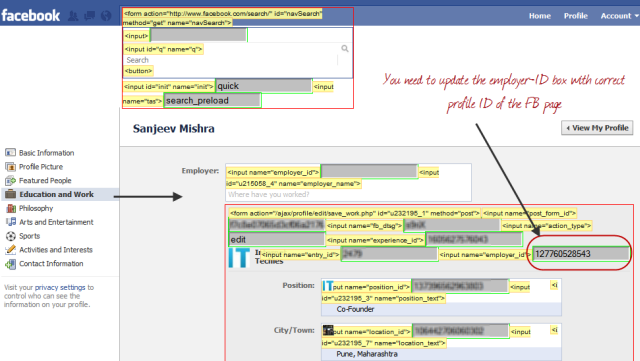 To get the profile ID of Facebook page, you will have to open the employer facebook page. You can get the profile IS (which is a number like 12322342) in the URL of facebook page. 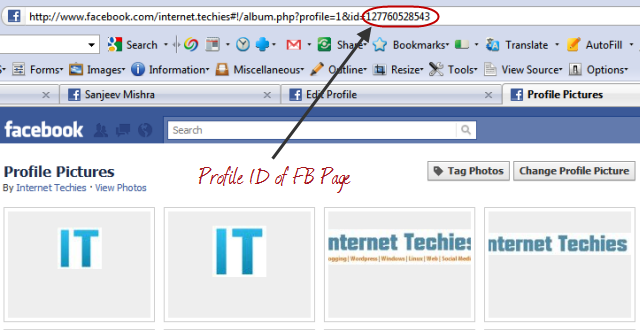 If employer is using a vanity URL (something like facebook.com/internet.techies) then you can get the profile ID by selecting the profile picture of the employer facebook page. Once you will select that picture or hover you mouse, you can see the ID in the URL of the picture. That is nothing but profile ID of the FB page. – Once you get the correct profile ID of page, you will have to add that ID on the form opened on your Facebook profile (work section). Here is the screenshot where you have to enter the correct ID. 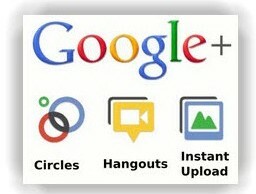 – Click on “Save Changes” on that screen to save the ID on your FB profile page. 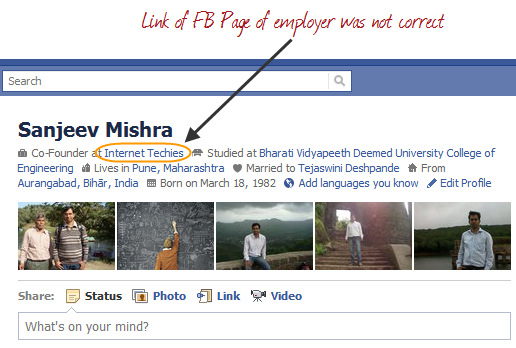 Now you can check your profile work section whether the link to employer is opening the correct facebook page or not. If still that link is not going to the correct page, then delete the existing employer information and add a new employer. Follow the same procedure i.e. once you will click on “Add employer name”, you will get a form. 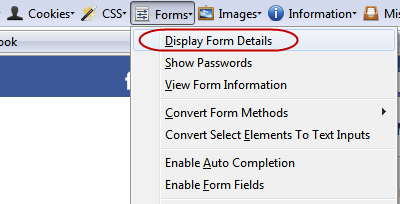 Expand the form using “Display Form Details” on Web Developer Toolbar and then enter correct profile ID of the facebook page. Click on “Add Employer” to have the correct facebook page link in your Work profile section on your facebook account. In case you are facing problem in updating that section, then let me know through comment section. Post your feedback and suggestions as well.